How do I Become a Legal Transcriptionist? In order to become a legal transcriptionist, you must first have a basic understanding of complex legal jargon. While there is no formal training required to become a legal transcriptionist, most people who hire these professionals seek candidates with experience. Various colleges throughout the world offer courses in legal transcription, and this is a great way to begin a career. Gaining experience within this field can be difficult, since most legal transcriptionists work from home. In order to become a legal transcriptionist, you must first have a basic understanding of complex legal jargon. Transcriptionists edit and transcribe legal text for various employers, which is why knowing a bit about law is crucial. In addition, having a good grasp of the English language is vital. Some employers may also require specific document formatting, and those who have formatting skills often secure top-paying jobs. The best way to become a legal transcriptionist is to obtain a degree from an accredited school. To find a program that will work for you, look at the various options in your area. Many schools offer part-time programs, online programs, and evening courses. Other schools only offer full-time courses. The course that is right for you depends upon your learning style and schedule. Speaking with former transcriptionist students may also provide you with some insight into a school's various programs. The majority of transcriptionist positions are contract positions, though some legal assistants also act as personal assistants. Depending on the employer, you may be required to schedule meetings, make phone calls, and act as a general assistant. Before applying for any job, take the time to find out what the job entails. This way, you can determine whether or not a job will suit you. It is possible to become a legal transcriptionist directly after high school if you can secure a job with a legal firm. 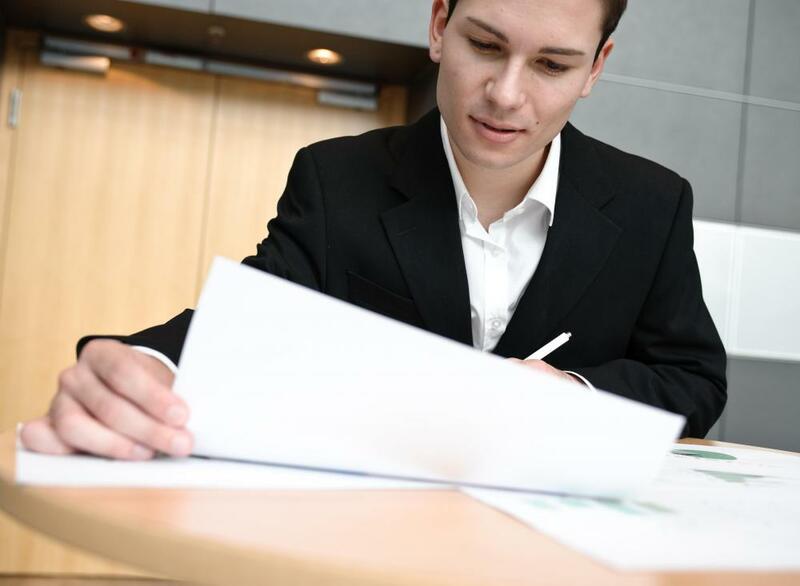 By acting as an intern for a legal firm, you can gain valuable experience. Frequently, those people who work as interns are hired by a law firm after a few months. Internships are a great way to become a legal transcriptionist. To find a job as a legal transcriptionist in your area, begin by searching local job boards. Alternately, applying directly to a law firm may provide favorable results. The position of a legal assistant can be a lucrative one, depending on the job at hand. If you enjoy transcribing legal jargon and working in a fast-paced environment, then the position of a legal transcriptionist may be right for you. How Do I Get the Best Legal Transcription Training? How Do I Choose the Best Shorthand Courses?